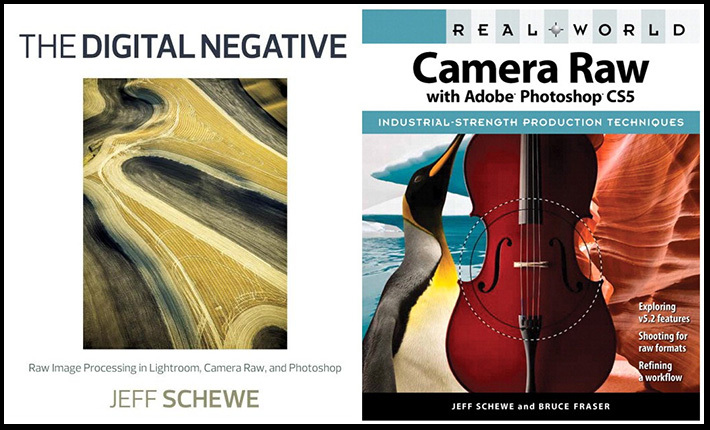 This is a list of articles that will take you to the best photography books in a variety of categories. 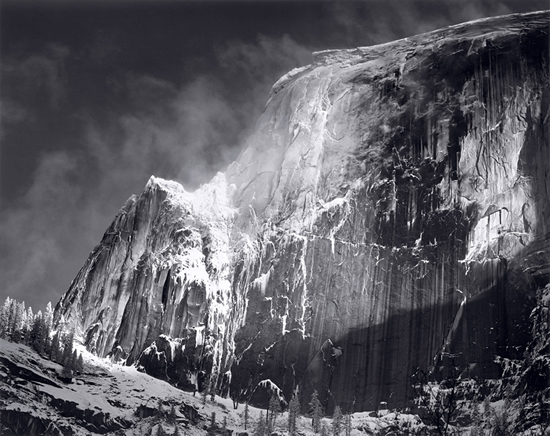 Trying out ideas from the best “how to” photography books is a great way to become a better photographer. 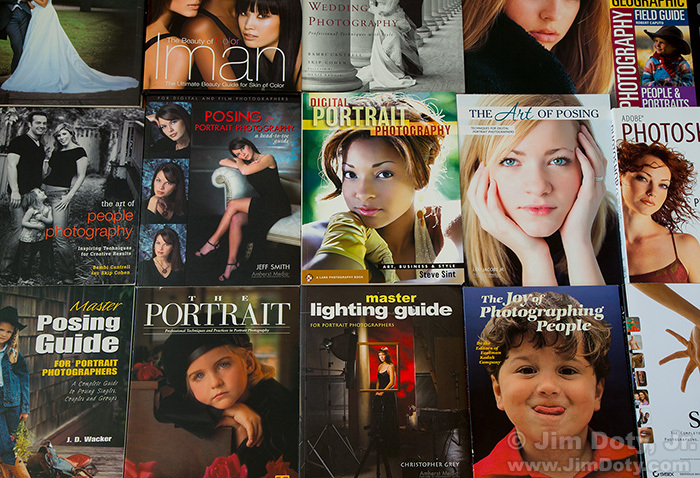 Out of hundreds of books in my photography library, these are my favorites. 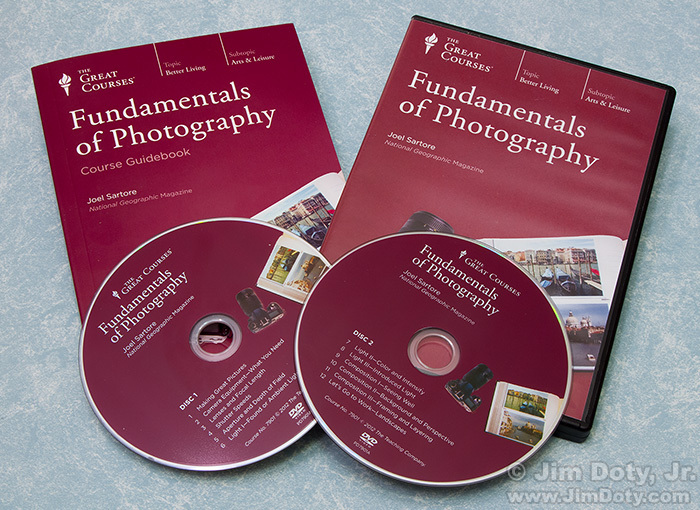 Tim Grey Recommends Digital Photography Exposure for Dummies. This is my own, highly rated photography book. 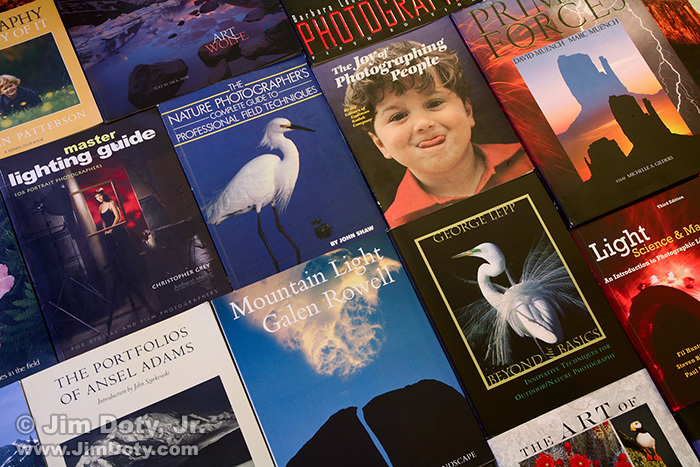 It is one of the most detailed and comprehensive “exposure” books on the market, and a great introduction to all things photographic with chapters on people, landscape, wildlife, flower, and sports photography. Jim Brandenburg: Chased by the Light. 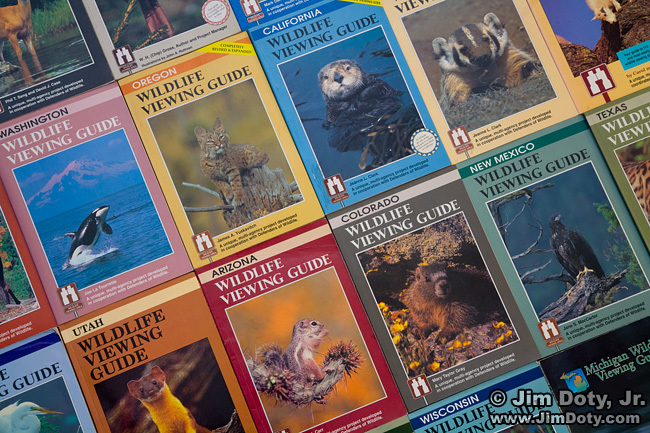 A book and video to inspire your nature photography. 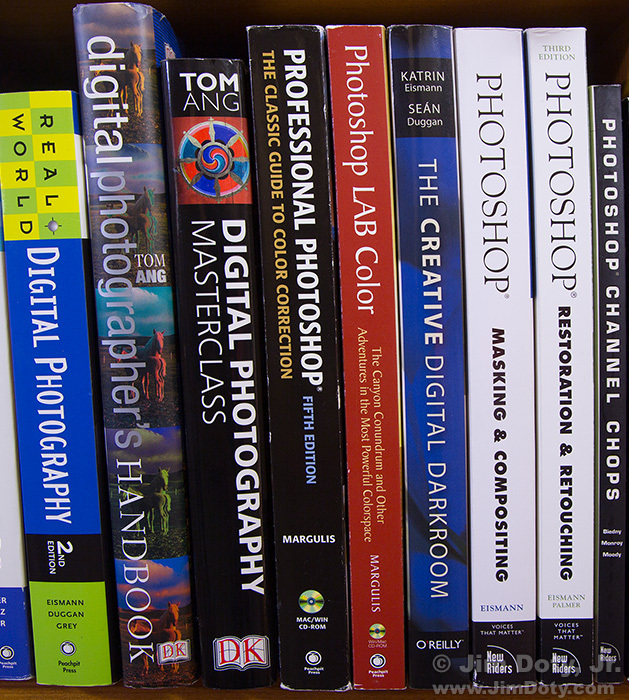 Jennifer Blakeley Recommends Digital Photography Exposure for Dummies. 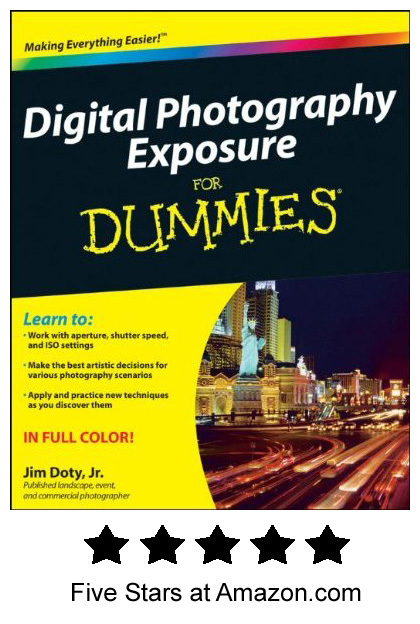 A Great Magazine Review for Digital Photography Exposure for Dummies. Most of the books in these articles are available at my photography store (powered by Amazon.com) which you can find here and here. You will have Amazon’s great prices, fast delivery, excellent service, and first class guarantee.